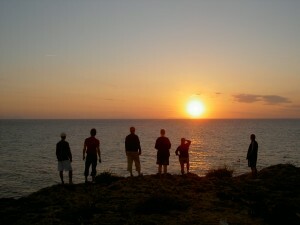 We love Menorca; tell us why you do too. We want to hear your opinion and tips! 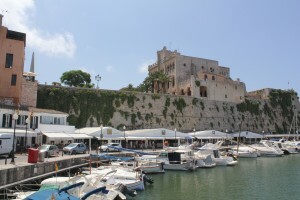 This is the final instalment of our three part article on the Best of Menorca. 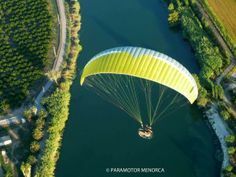 Our selection of experiences has been based on introducing visitors to the island during a first short stay in Menorca. 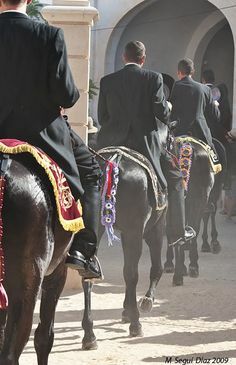 Some are quintessential tourist experiences, and others are a few favourites of the Menorcan people. 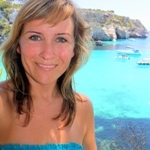 We will add additional ‘Best of Menorca’ articles at a later date as there is so much on Menorca to charm visitors! 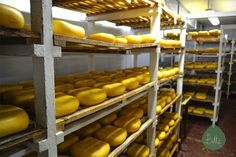 Menorca is particularly known for its cheeses, its range of cured meats especially ‘Sobrasada’ and its choice of baked goods like ‘Ensaimadas’. 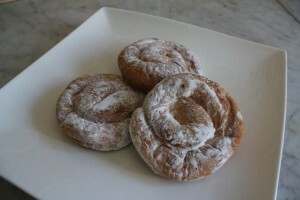 A selection of local products can be bought in almost any supermarket on the island along with speciality bakers and delis known as ‘Panadería or Pastelería and Charcutería’ in Spanish. Walking through the old town of Ciutadella is where you will definitely feel like you are in Spain. The abundance of architecture and scenery is a photographer’s delight or the streets of boutiques and museums are of interest too. The centre square hosts a small market on Fridays & Saturdays or visit the traditional fish and produce market most days to get a taste of typical town life. 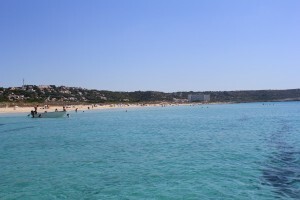 Fornells is famous for being the choice location of the Royal Family of Spain to enjoy the island’s signature dish, Caldereta de Langosta (Lobster Soup). 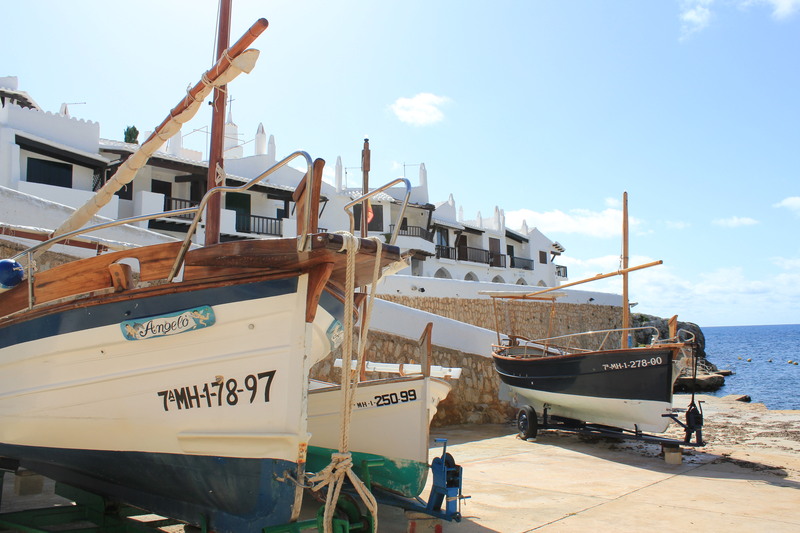 It is a gorgeous little fishing village sitting on the Bay of Fornells where the main attractions are both the restaurants and the bay itself which is perfect to experience a large selection of water sports. 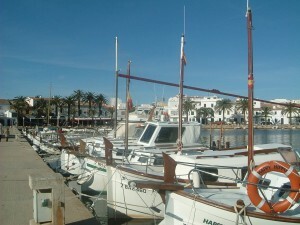 There are two camping sites both in the south of Menorca where you can enjoy the fun and fresh air close to the coast. Located in both Cala Galdana and Son Bou there is a range of camping services from pitching your own tent, through to renting a fully equipped wood cabin. Each also has bathroom and food services, games areas and communal swimming pools. 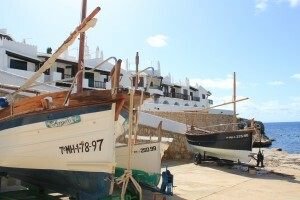 Binibeca Vell, meaning old Binibeca, is small enchanting whitewash fishing village on the south easterly coast of Menorca. It’s a worthwhile stop to take a look and wander through the narrow winding streets and enjoy the typical Menorcan architecture. Binibeca beach is right next door and is another of Menorca’s bright turquoise inlets. We want to hear your opinion, and know what you have enjoyed on your visit to Menorca, or if you live here, what you love most about your home. 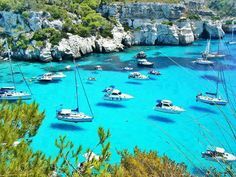 We love Menorca; tell us why you do too. Lastly I must add just one more to our list, perhaps saving the best for last. 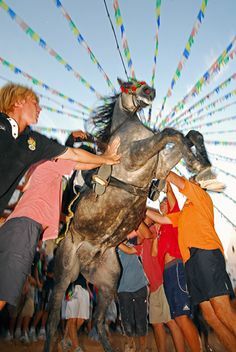 How ever you experience the island of Menorca, it is the friendly faces of the people who greet you everywhere and serve you with a smile that make this island special. Menorca is a place where people bother to stop and say ‘Bon Dia’ when they pass each other on the street, even to strangers, and set the standard of good living on the island which is so inviting to the rest of us. 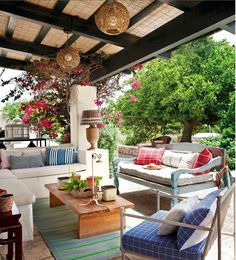 If you are fortunate enough to make a Menorquian friend, it’s a friend of the highest standard for life who will share all that they have with you and always welcome you in their home.